Inphi introduced and has begun sampling its "Porrima" Gen2 Single-Lambda Pulse Amplitude Modulation (PAM4) platform with integrated laser drivers for enabling sub-10 watt 400Gbps QSFP-DD optical transceiver modules for wired network infrastructure, including hyperscale cloud data center, service provider and enterprise networks. 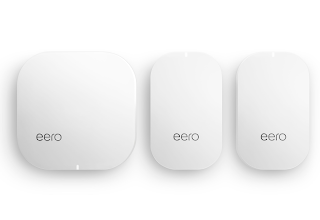 The new device, which is based on Inphi's first gen Porrima chipset, enables client optics module deployment for both 400Gbps and 4x100Gbps applications with breakout mode support. Porrima Gen2 DSP also has an integrated laser driver with direct-drive capability, which reduces the total cost of ownership and module power consumption. Inphi's Porrima Gen1 platform, which introduced at OFC 2018, includes PAM4 DSP, Linear TIA and Driver. 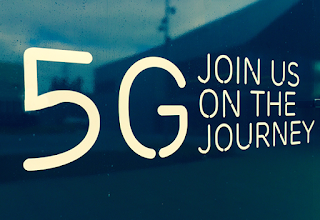 Leveraging six generations of DSP development, Inphi has developed optical platform expertise and an API-based DSP software suite that achieves quick time-to-market with the right trade-offs in power and performance for data center optical interconnects. 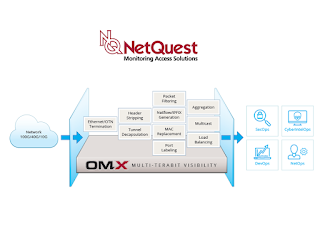 NetQuest, which specializes in optical network visibility solutions, announced the general availability of its OMX3200 packet processing platform. The company said its new platform enables seamless migration to 100G network monitoring architectures to help SecOps and NetOps teams keep up with the dramatic growth in network traffic. 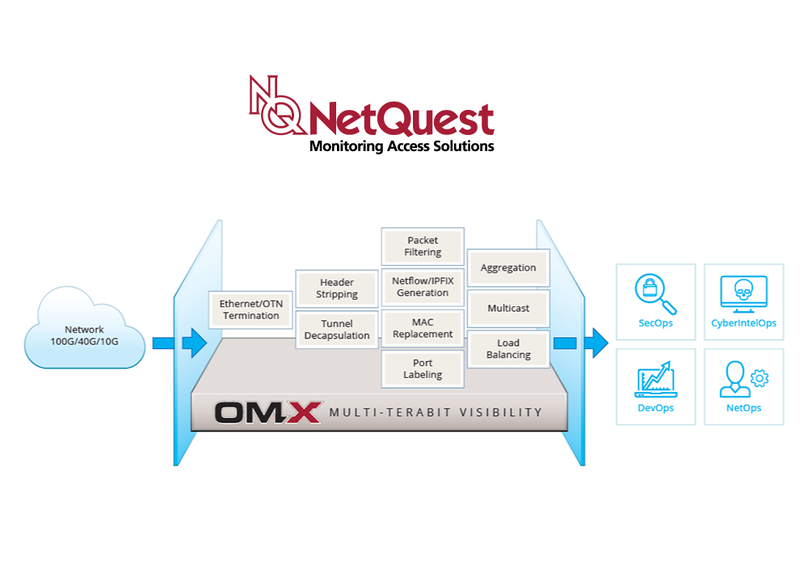 The OMX3200 provides a multi-terabit visibility solution with line-rate packet optimization and metadata generation enabling persistent monitoring of every IP packet traversing 100G+ networks.